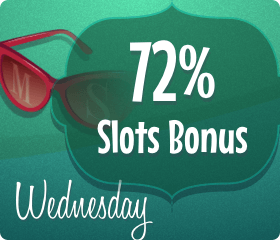 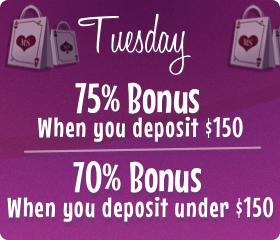 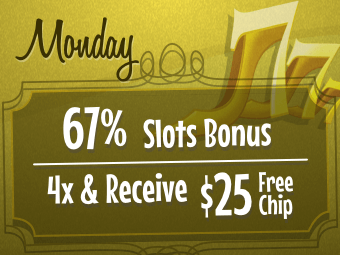 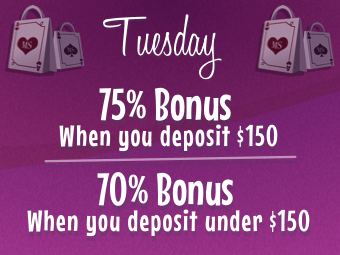 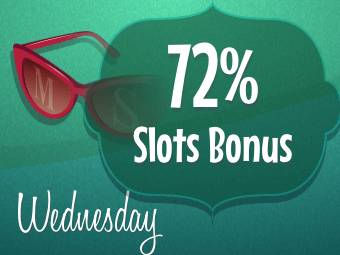 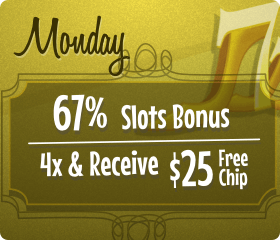 Here at Manhattan Slots Casino we have over 150 games and with 7 days of unique casino promotions, allowing you to play a variety of games - from Slots to Blackjack, Roulette to Keno - there’s something for everyone! 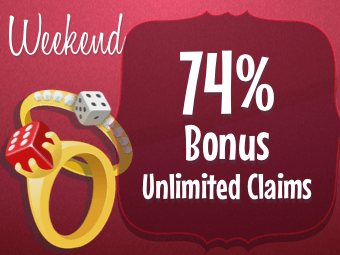 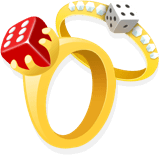 Increase your chances of winning jackpots, with our range of Free Spins, Deposit Matches, Cashback Bonuses and many more, all without having to leave the comfort of your own home. 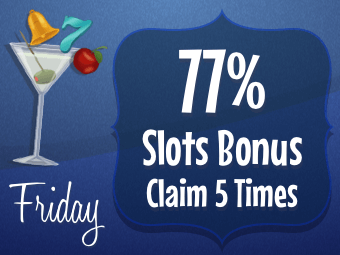 On top of the Welcome Offers, you have a $75 free chip to claim if you make your first deposit with either Mastercard or Bitcoin! 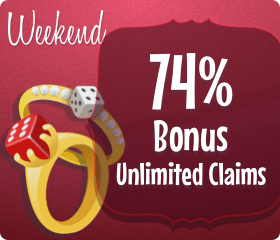 Play and claim yours!